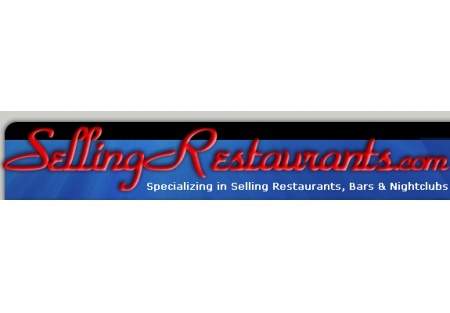 SellingRestaurants presents another great opportunity for those folks looking for a restaurants for nothing other than signing a lease. If you have plenty of strong restaurant experience or if you're expanding a concept, then you must look at the location in the great city of Davis, where the stable University employment drives the restaurant economy. There are 2,300 sf and fully furnished including stove and hood. This location is in a super busy Safeway anchored center. Huge Private patio available next to outdoor common area. This was a large and famous restaurant. There is a large outdoor dining area fenced in for spirits. If you want to get the name and address, then select the orange button below and go take a look at it! The rent is negotiable and it is a renters market! Bring any concept to the landlord. Don't delay, it won't last!